Behind the rise of Asia lie divergent sociopolitical context and route of the transformation. Not surprisingly, many transformative Asian states confront politically charged issues in the constitutional actuality, many of those demand judicial resolution. 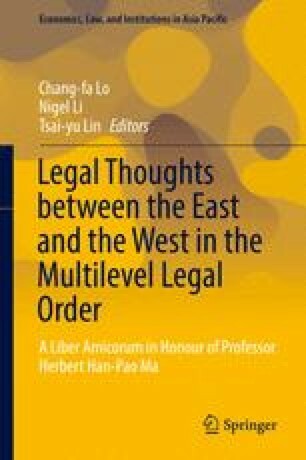 Where and how the East Asian courts resort to the political question principle in handling these highly contentious issues is the aim of this chapter. This chapter investigates cases along the line in Taiwan, Japan, and the Philippines, based on a four-model analysis, namely, the “hot potato,” the “rubber stamp,” the “active legalism,” and the “social dialogue” models. It finds that the targeted East Asian courts mainly adopt the “hot potato” and the “rubber stamp” models. With political instability and confrontations, many Asian states confront legitimacy and capacity challenges, and the courts are often involved one way or the other. This article finds that Asian courts evaluate the legitimacy of mechanism and the political context in applying political question principle.